Round 3 of the FNB Varsity Cup was nothing short of magical for FNB UCT as it saw them grab a dramatic late victory against their old foe FNB NWU. The Green Mile was at it again, the wind howling in its usual fashion meaning both sides had to dig deep to defend against the wind. FNB UCT played the first half into the wind and showed tremendous tenacity in both attack and defence to pretty much dominate the first half. The forwards continued to dominate the set piece as they’ve done all season and Nyasha Tarusenga registered his third try of the competition to take the Ikeys up to 5-0. From there the Ikeys defence was resolute and they denied Pukke from making any ground into their half, forcing the away side to go to the boot instead. Pukke registered a single penalty in the first half leaving the halftime score at 5-3. Playing into the wind in the second half FNB UCT continued to dominate much of the match with excellent territorial kicking and phase after phase putting the FNB NWU side under immense pressure. This culminated in a fantastic try for the home side from none other but their captain courageous Josh Moon, with Lubbe adding the extras taking the home side up to 12-3. But Pukke refused to lie down and the away side showed real patience into the wind scoring a wonderful team try in the corner to reduce the deficit between the two sides to 12-8. Lubbe added another penalty for the home side to stretch the lead to 15-8 but again the plucky Pukke fought back to draw things level with another converted try to take the scores to 15-15. 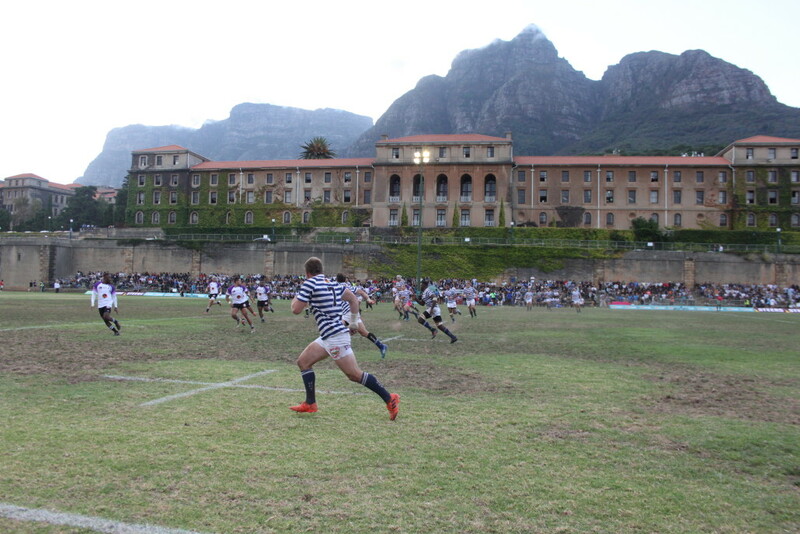 FNB UCT were determined to have the last words and left it late to win the match in dramatic fashion earning themselves a penalty in the 78th minute of the match. Lubbe made no mistake converting from the tee and the home side walked away with another famous victory against their old foe. 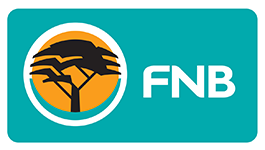 Two wins on the trot now push FNB UCT up to 3rd on the log after round 3 and they can be very happy with their progress in the competition thus far.